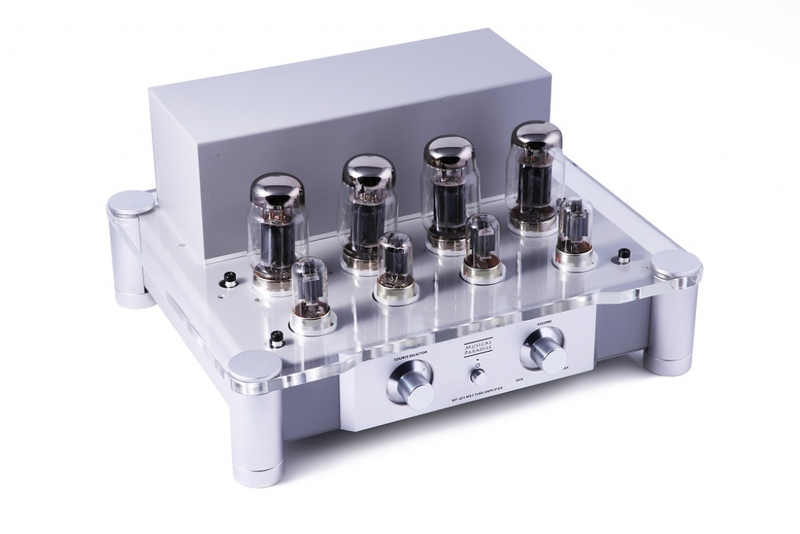 The MP-401 MK3 is the latest upgrade version of MP-401 tube amplifier which was first released in 2008. 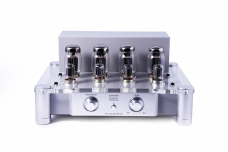 If you are looking for a more powerful tube amplifier than MP-301 and still affordable, MP-401 MK3 is the best answer. 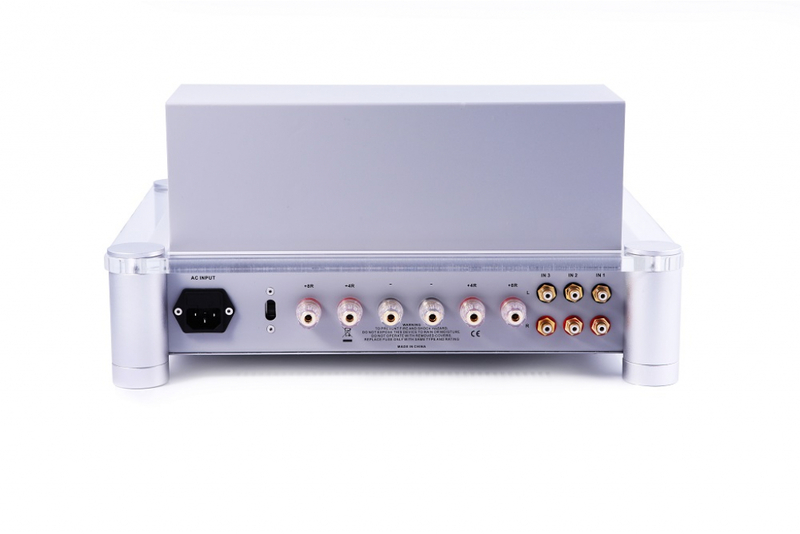 One amplifier supports 6L6 (6P3P), KT66, EL34, KT77, KT88, 6550 and KT120 power tubes. 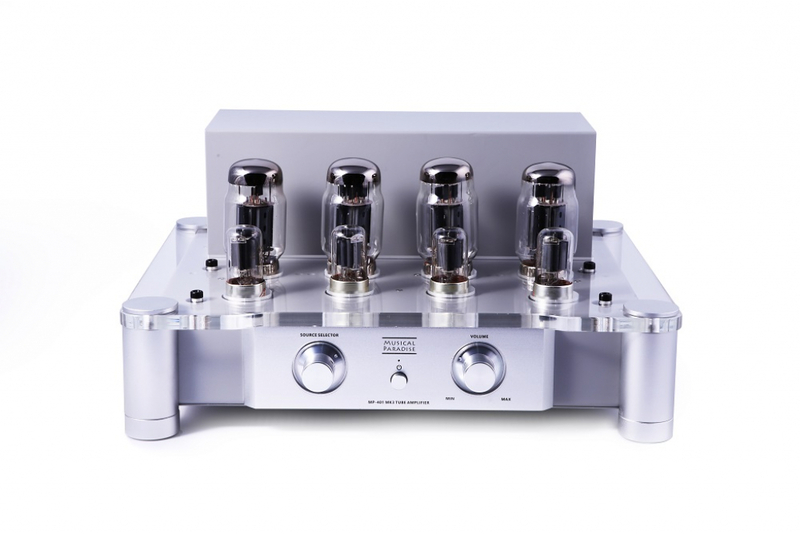 Transformers are made with oxygen free copper wire and Z11 silicon core.